Many people must be acknowledged to have enthusiastically participated to the activities of the Antarctic-Meteo-Climatological Observatory over the years. Particularly thanks to Andrea Pellegrini who founded and directed the Observatory until 2012 and Umberto Gentili who designed and managed the first version of the Observatory web site. 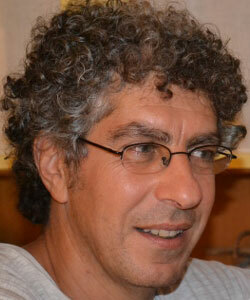 A special thanks to Roberto Sarao for his dedication in the early yeas of this project. Head of the Observatory since 2012. Since 1990 he has been in charge of validation of meteorological data validation and the Observatory coordination. 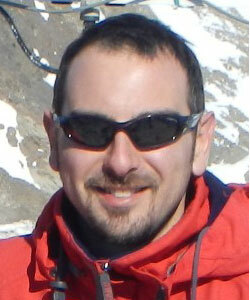 His experience in Antarctica began in 2008 dealing with the management of the Observatory instrumentation at Concordia station. 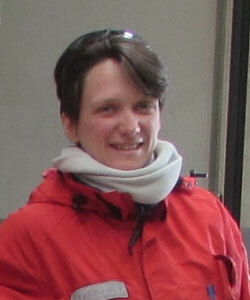 She began her experience dealing with Antarctic continent surface mass balance, and in 2016 she joined the Observatory staff. 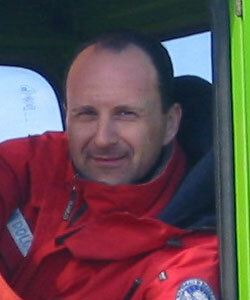 He began his experience as computer manager in Antarctica and in 2003 he joined the Observatory staff. Currently he is involved in the Operational Meteorology. Since 2002, he began his experience with the Observatory developing procedures for transmitting and storing data. 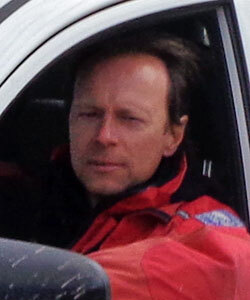 In 2005 he participated in his first Antarctic campaign. Currently he is the webmaster and manages the database. 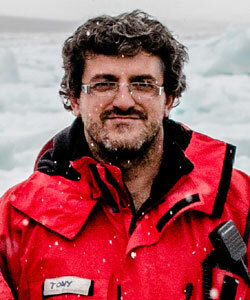 In 2002 he began his experience in Antarctica as Glaciologist, involved in different drill activities of ice cores. In the same year he joined the staff of the Observatory. 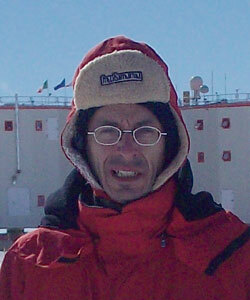 In 2005 he participated to his first Antarctic campaign as researcher working for a project related to the Antarctic surface mass balance. 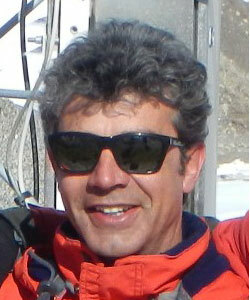 In 2009 he joined the staff of the Observatory.